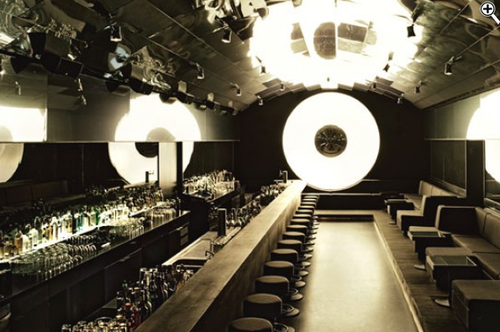 Tropolis » Want a meaty list of the world’s best bars? Yes please! Want a meaty list of the world’s best bars? Yes please! Well sign up then. We’re within hours of sending out our next Tropolis newsletter, summarising an entire career’s worth of drinking, edited just for you. In fact someone did point out that thirty bars might just be a few too many to take in over one hit, so I guess I better split the list into No1 and No2 and drip feed. From Belgrade to Beijing, pub to parlour, we’ve got it all. Seriously, these things take me so long to compile, so much thought, effort and tweaking there’s very little need to worry about me spamming you.